HVDC Cable | Sumitomo Electric Industries, Ltd. 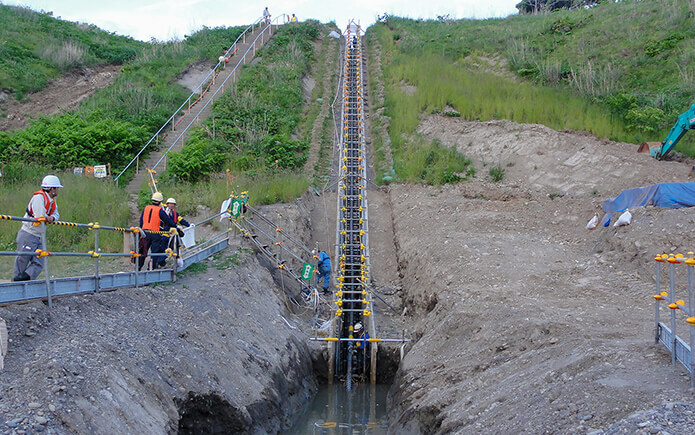 Since the completion of the first HVDC cable system in Japan back in 1979, we have completed a large number of HVDC cable projects. 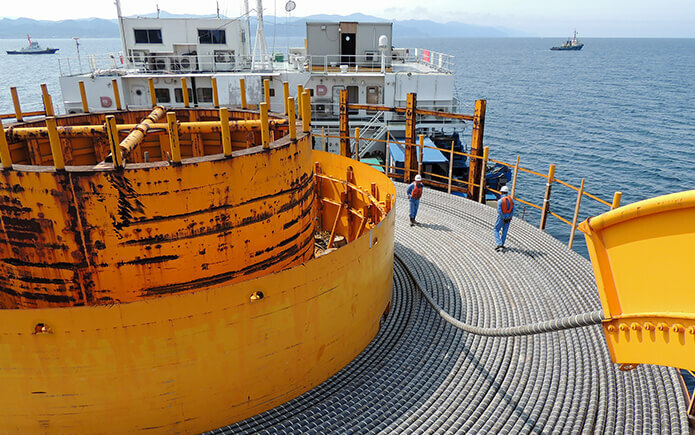 Of particular note are the 500 kV HVDC submarine cables installed across the Kii Channel in Japan, which is one of the world’s highest capacity HVDC cable system's with 2,800 MW transmission capacity. In addition to conventional Fluid Filled cables, we have developed and commercialized 500 kV MI (Mass Impregnated) and 400 kV XLPE cable system for HVDC applications. 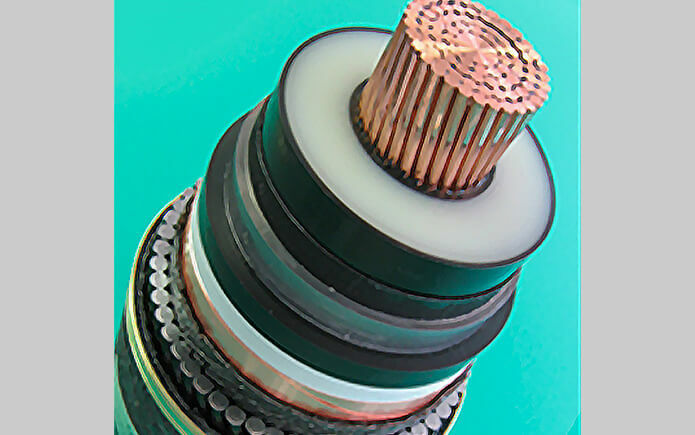 Sumitomo Electric’s HVDC XLPE cable enables polarity reversal operations and also significantly higher operational conductor temperature (90°C) to that of MI cables. These features allow customers to achieve various benefits including reduced CAPEX, increased operational margins, polarity reversal operations with conventional LCC converter or combination of cable and overhead line in the same system. Our HVDC XLPE cable systems provide solutions to satisfy the customer's various requirements. These HVDC XLPE submarine and land cables connects Hokkaido to Honshu and has a route length of 43km. This is the world first project consisting of HVDC cables with LCC converter and overhead line under polarity reversal operation. The project is 1 GW interconnector between UK and Belgium. 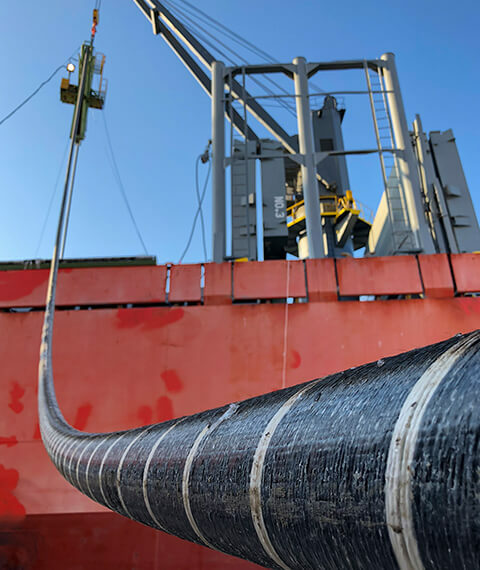 Sumitomo Electric supplies and installs the world’s first 400 kV HVDC XLPE cable system which is the highest voltage in HVDC XLPE cable system. 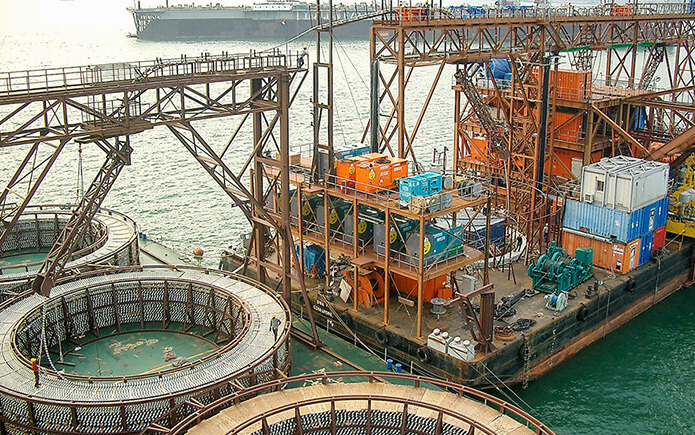 The cable link consists of 130 km offshore route and 12 km onshore route. 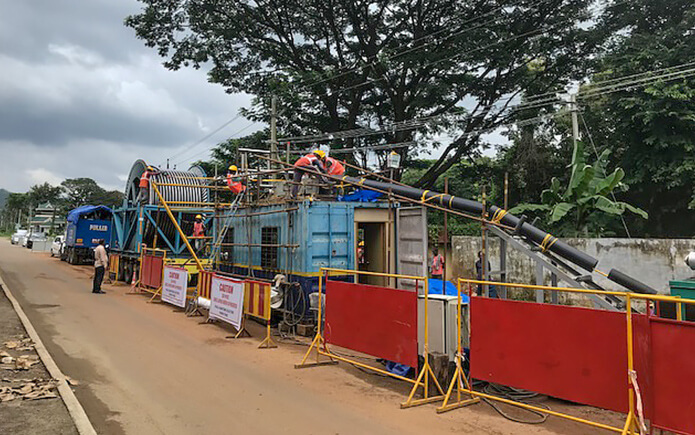 The first HVDC XLPE cable and VSC project in India, with 2 x 1 GW of capacity. Our unique HVDC-XLPE cable technology, such as enabling polarity reversal and the ability to operate at 90ºc conductor temperature, is the ideal HVDC-XLPE cable system solution for the project; among 200 km of route length in high temperature region, consist of 32 km of cable route and overhead line for remaining part which will be facing frequent lightning in rainy season.